Boy, Austin Yellow does look great in person. 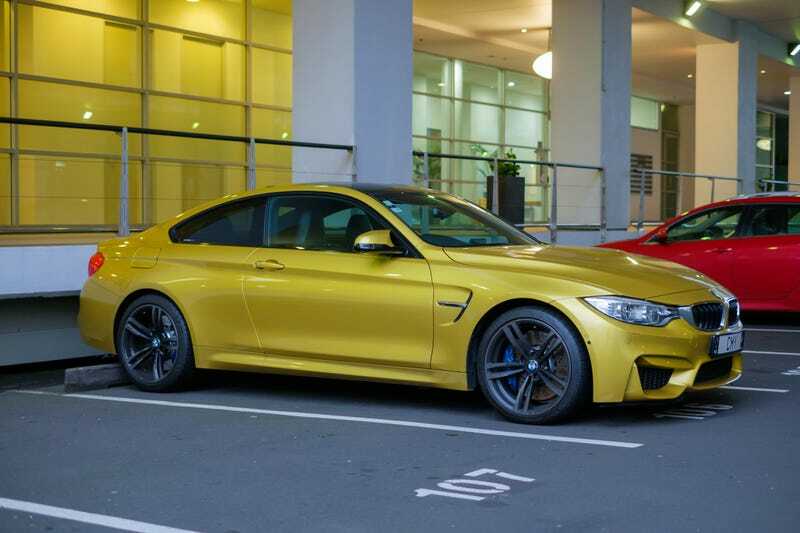 First time I saw an M4 sporting this neat colour. Another pic after the jump.